The red hot poker is a hardy herbacious perennial. The distinctive red spikes are made up of tubular petals which point downwards. 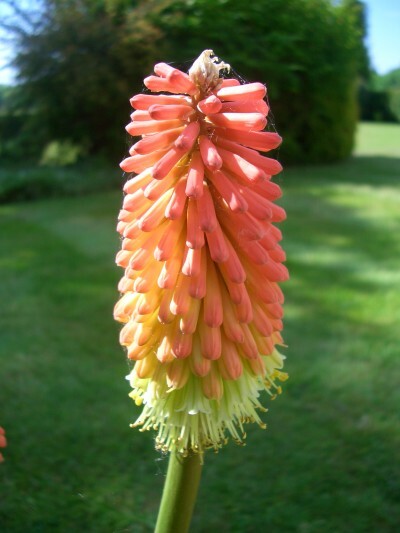 They thrive in full sun and are one of the few garden flowers which deer do not seem to eat.